There are a number of signs that can indicate a substance abuse problem. Knowing what these signs are can help you determine if you or a loved one need treatment for this problem. Substance abuse can be devastating to your life, career success, job, finances, and even your family and friends. If you or someone you know exhibits any signs of substance abuse it is important that treatment is started as soon as possible for the best results and a complete recovery. The sooner treatment is started the better off the individual with the problem will be, and this can minimize the risks and consequences of this activity. 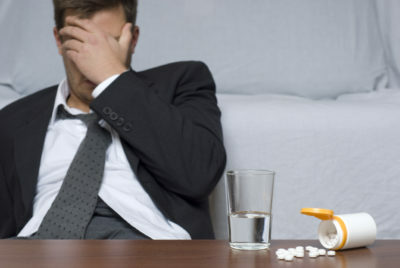 These signs of substance abuse may be a tip that there is a problem. Just because you or a loved one exhibit one or more of these symptoms does not mean a definite substance abuse problem, but indicates that further investigation should be done. This list is just a few of the possible signs, and there are many others depending on the specific substance being abused. If you have a substance abuse problem it is important to remember that help is available. You do not have to let substance abuse destroy your life, or the life of someone that you care about. There are many treatment options available, but the most effective is to use a high end luxury treatment center such as Valiant Recovery. These programs offer treatment intended to eliminate this issue permanently, so you can get on with your life again. Typical substance abuse rehab programs do not offer one on one counseling or a comfortable and relaxing atmosphere, and this can prevent your complete recovery. Valiant Recovery offers an upscale substance abuse treatment option, with individual counseling and elegant surroundings so you can can concentrate solely on recovering. We take pride in offering the best residential rehab and most effective treatment services found anywhere. With our program you get a guarantee of success, luxurious surroundings, and personal attention from a staff that is caring and professional.